Great roof replacement. Talk to Jeff.Ken M.
Outstanding customer service & professionalism from day one. Steve gave us an estimate the same day we inquired. Steven O. They provided an honest assessment of what was required to re-mediate some issues and replace the roofs. Jean J. Many homeowners are now choosing metal roofs because of its wide range of styles and impressive features. They are also an eco-friendly option because they are 100% recyclable. In this post, one of the leading commercial roofing contractors, JTI Roofing discusses facts on metal roofs. Shingle removal can be messy and increases the cost of your roof replacement. Metal roofs can be installed over old roofs. To avoid the possible problem of moisture buildup which can lead to mold and rot, you can opt for a vented metal roof. This raises the metal and allows air to enter between the layers. Metal roofs don’t become noisy when rain or hail falls on them. Properly installed metal roofs are just like any roof type when it comes to noise. The attic and insulation act as sound barriers between the outdoor and indoor spaces so the occupants will barely hear increased sound levels. There’s no evidence that metal roofs can attract lightning. The Metal Construction Association says that this roof type doesn’t increase the probability of a lightning strike. Metal roofs are less combustible when struck by lightning compared to usual roofing materials. Studies found that metals roof reflect solar radiant heat, decreasing cooling costs by up to 25%. Using a shiny or granular roof coating on places with higher heating costs maximizes the reflexivity of metal roofs. Metal roofing can’t rot or have mildew. It can’t be eaten by pests such as termites. One of the main reasons it’s gaining more popularity is because it’s fireproof. Aside from that, snow melts faster on metal roofs because of their fast heat conductivity. With regular maintenance, metal roofs can last for up to 70 years. Proper installation is also important to ensure its efficiency. 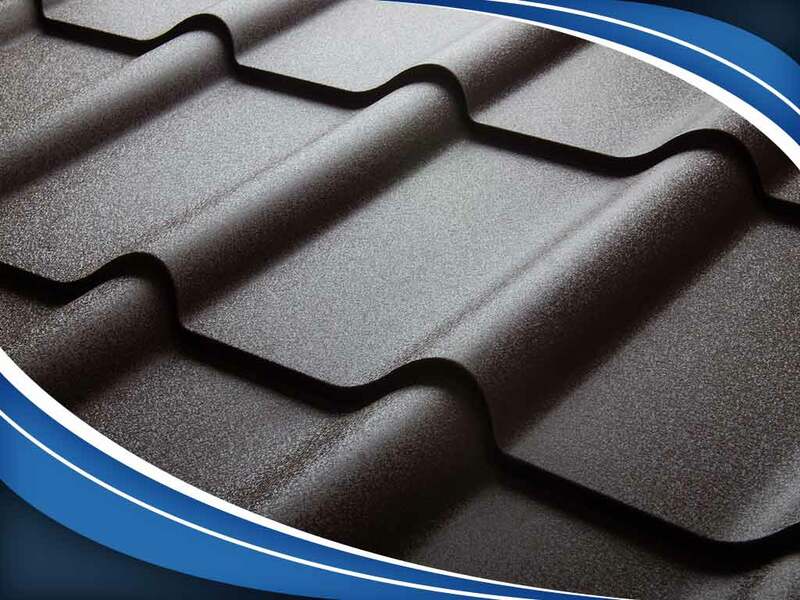 At JTI Roofing, we are your leading provider of metal roofing. Our team specializes in roof replacements, repairs, and maintenance. Call us at (407) 901-3600 or complete our online form. Asphalt Shingles vs. Metal Roof: Which Is the Better Choice? Copyright © 2019 JTI Roofing. All rights reserved.